Rebuilt & Ready To Cook. 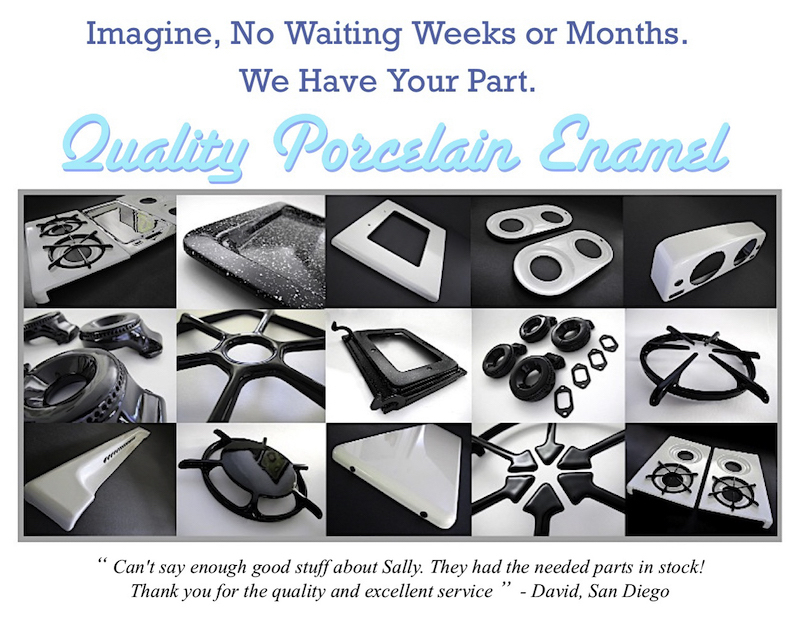 Our chrome and porcelain enamel professionals are among the finest in America. 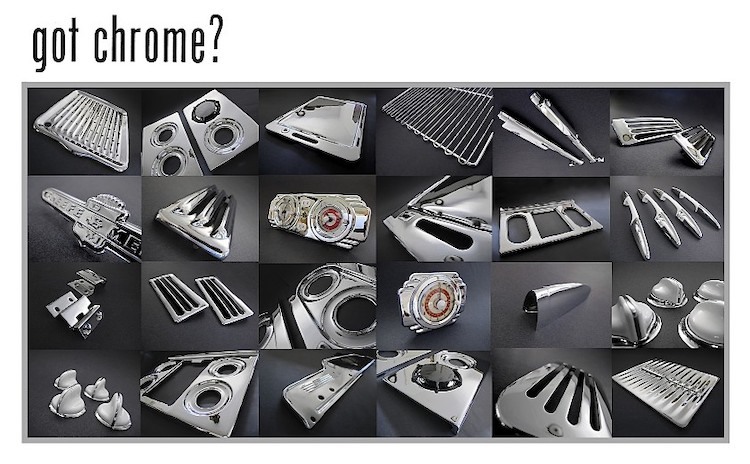 All of our new chromed parts are Triple Plated (copper, nickel, chrome). If you are interested in the highest quality vintage stove and/or part restoration services click on the image above for more information.